It saves time & money. It gives you time to focus on your work. 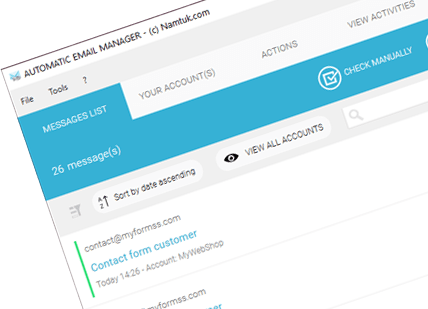 Automatic Email Manager runs independently in the background with or without user logged on your PC/server. Doesn't need Outlook or any other email reader. 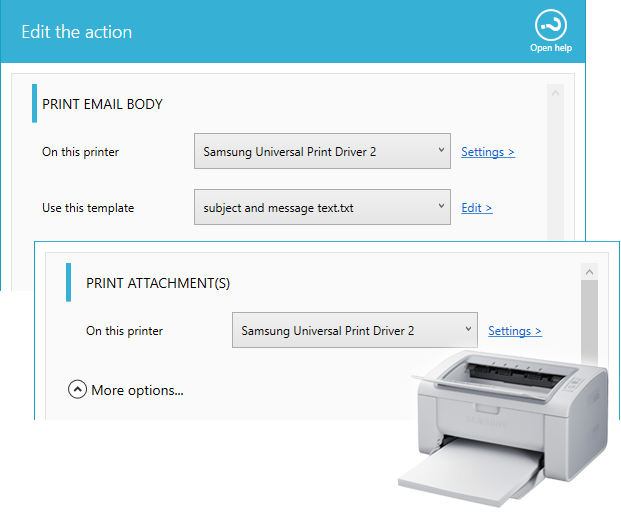 Automatically receive your emails and documents on your printers. 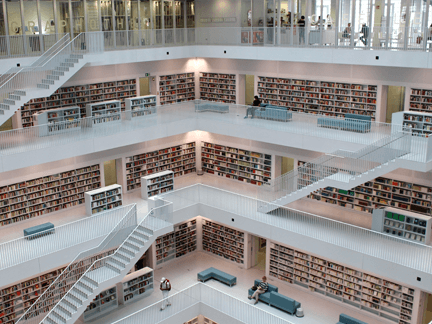 Save your email as PDF, text, eml, etc. 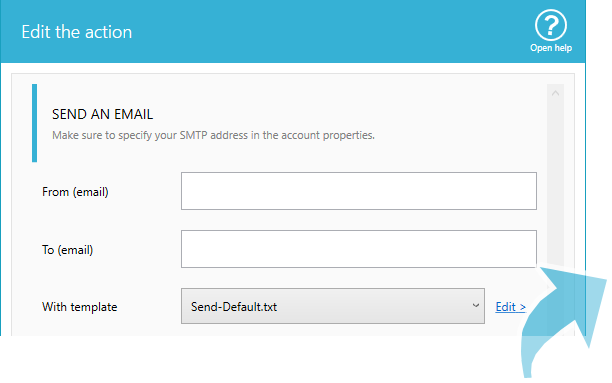 Do you need to send confirmation automatically or simply forward an email copy? 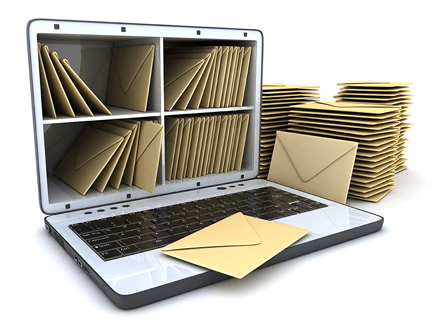 Do you need to send emails if a specific email or attachment is received? 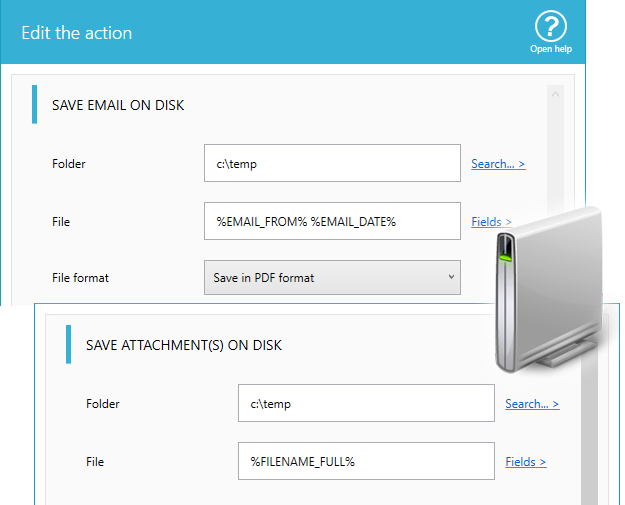 Our solution is very useful for actions like printing emails, saving emails, and moving emails to an archive folder. You can also easily delete illegitimate emails to keep your inbox clean! Do you have a script to run an external program or command like a .bat when new emails or attachments are available? You can even schedule when the filter is active. For example only monday during 9:00 to 11:00. By default Automatic Email Manager always runs even when your are not logged to Windows, it is ideal for server. You don't have to do anything to enable the service, the setup installs the Windows Service and run it (you have option to use it or not in Automatic Email Manager options). This software only runs on Windows, it is safe and signed with an electronic certificate. It can be installed on Windows 10, 8, 7, server 2016 / 2012 / 2008. 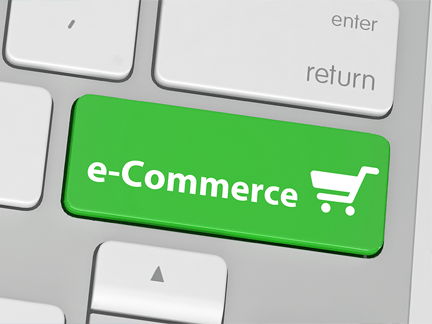 We offer white label solution for companies, as well as solution affiliation for reselling products. You need a specific function, we can do it. You only need to send us a description of your needs, we will evaluate it and give you a price and delivery estimation. 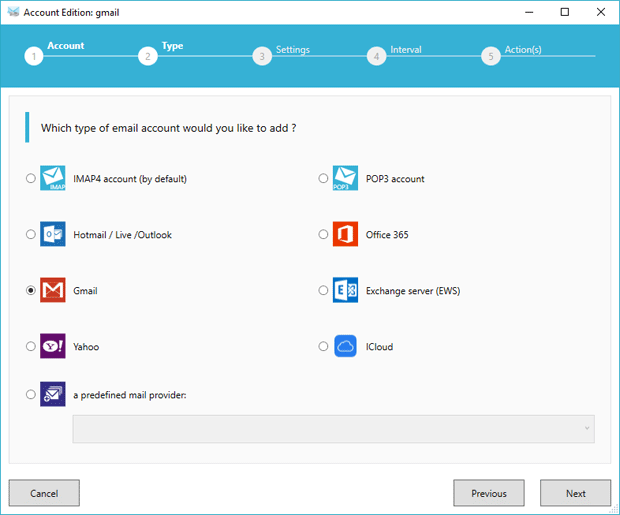 Automatic Email Manager is a software installed on your Windows PC or tablet (contact us for Android, IOS or Mac OS version). It monitors your e-mail box and automatically detects new emails and applies the defined action(s) such as print email and/or attachments (FAX, PDF, Word, Excel, Photos, TIFF,...), delete, copy or move the emails on the server, save emails and attachments on disk, merge in PDF, send automatic reply or forward email, and much more... All this directly to your e-mailbox without any download in your email reader software (like Outlook, Pegasus, Lotus note,...). The software runs as a Windows Service in the background and does not need any user interaction to work. You just want to receive your important emails/attachments and apply actions? This is the best solutionf or you. Approved by thousands happy customers in over 80 countries.